Explore the 8,000 square-foot Conservatory in Chesterfield. 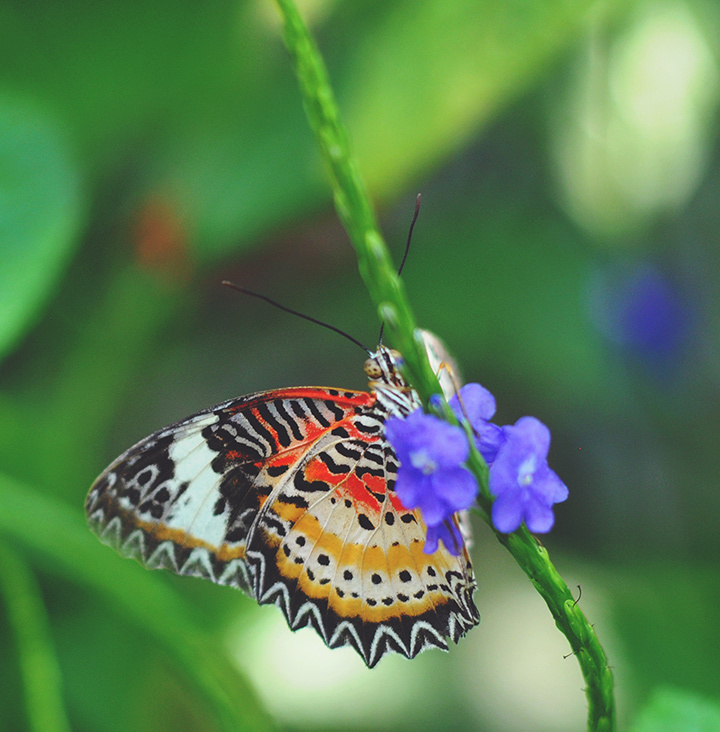 Rain or shine, head over to the Sophia M. Sachs Butterfly House to see the natural habitat in which butterflies thrive. 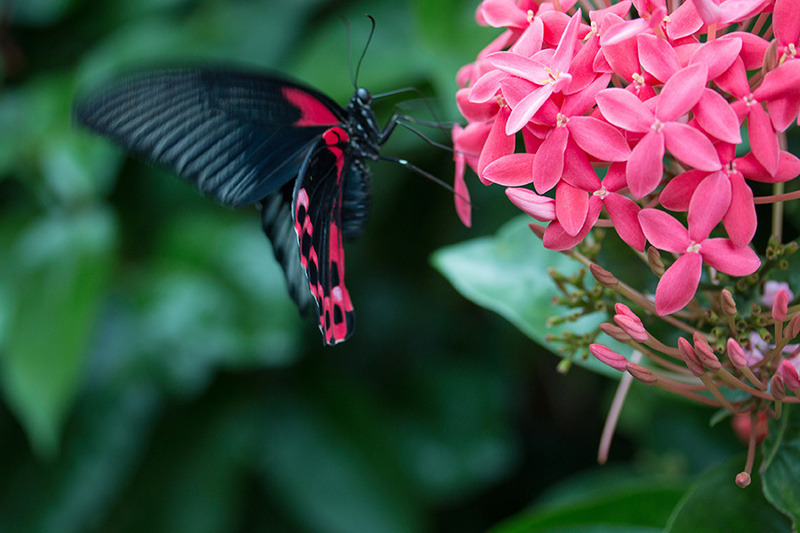 The Butterfly House is family friendly and a place for people of all ages to enjoy. The conservatory is lushly planted with nearly 100 species of exotic flowering tropical plants. In the Emerson Theater, people can learn about a butterfly’s life cycle before seeing the butterflies themselves. 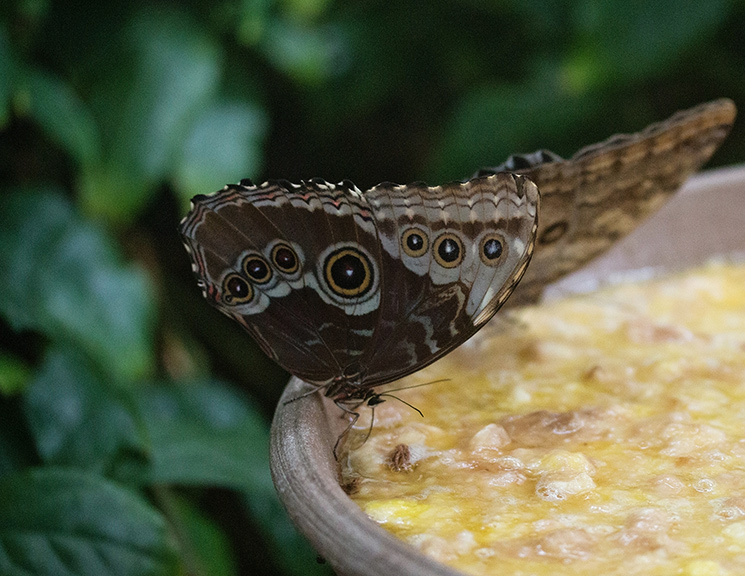 Visitors can see a huge variety of butterflies including the blue Morphos from Costa Rica, the Ruby Lacewing from Malaysia and the Golden Birdwing from the Philippines. Another exciting thing to do is to see the butterflies emerging as the Miracle of Metamorphosis display exhibits chrysalides. Head over to the classroom not only to learn about butterflies, but other cool creatures as well. Visitors can learn about spiders and different types of cockroaches and how they’re beneficial to the environment. The Butterfly House is an 8,000-square-foot conservatory sheathed in 646 pieces of glass, each measuring 4 by 6 feet and weighing approximately 200 pounds. The center vault, soaring to 36-feet high at its apex, is one of five vaults designed to minimize visual (and flight) obstruction.